It was quite a long weekend for controversial rapper prezzo after he displayed a chaotic scene at KTN TV on Friday night when he appeared in a drunken state. The self proclaimed king of bling has been roasted on social media by angry Kenyans for his uncouth behavior on live television. 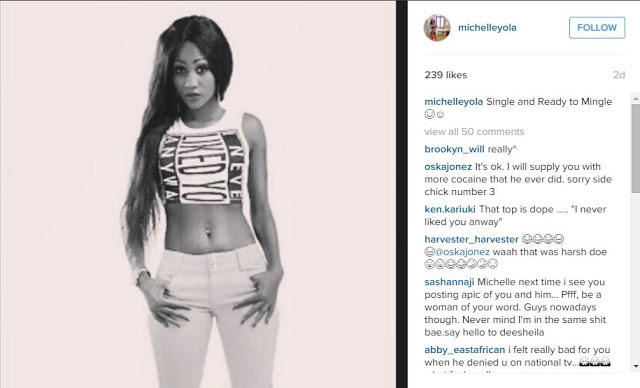 Well as if this is not enough the rapper is still facing some trouble. 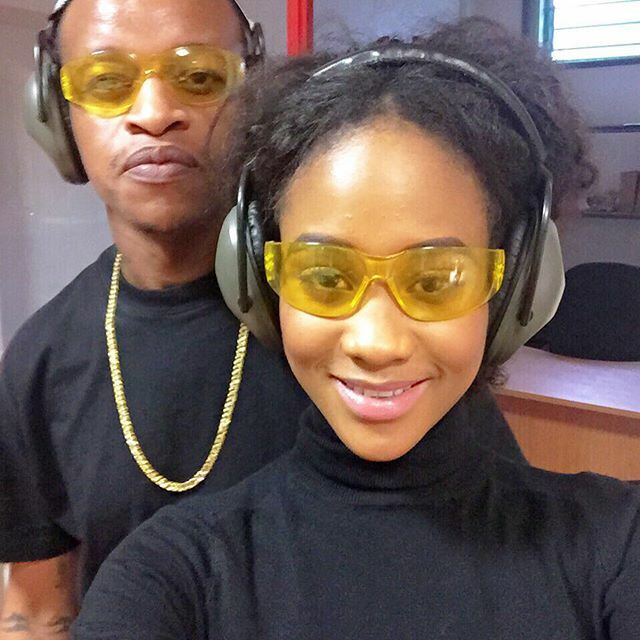 Prezzo’s girlfriend took to social media to reveal that she is single and ready to mingle. It’s not yet clear that the two separated due to prezzo’s behavior on Betty Kyalo.